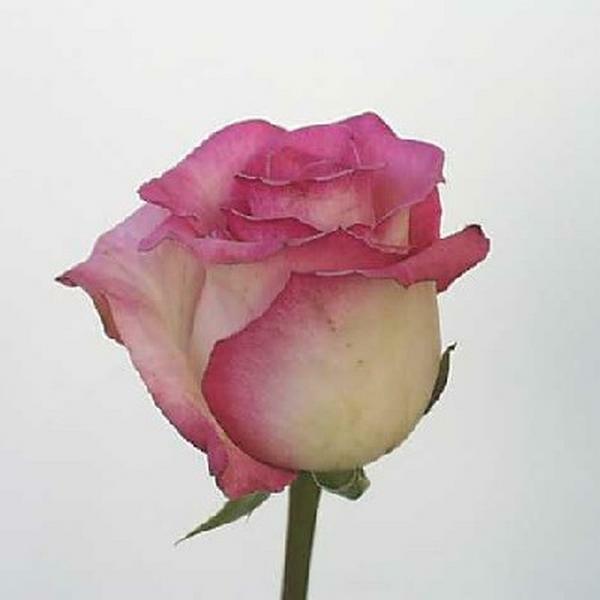 Perla farms roses for weddings,events and all occasions. 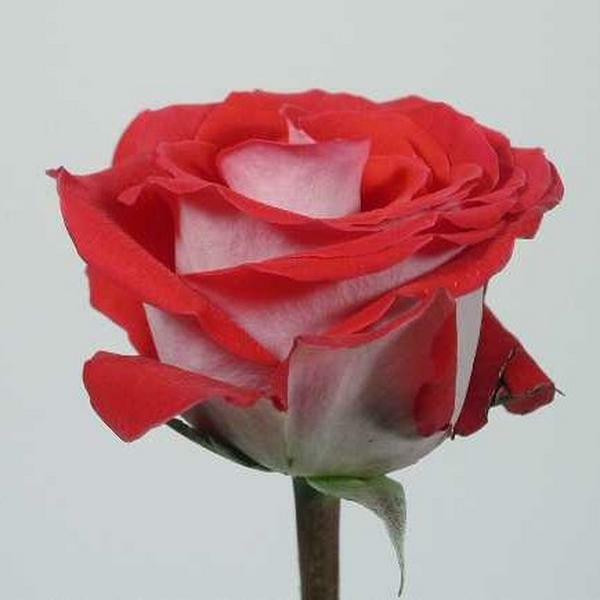 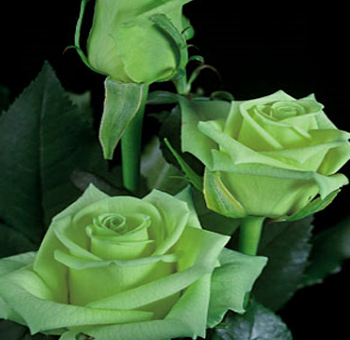 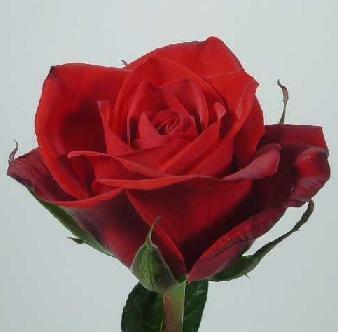 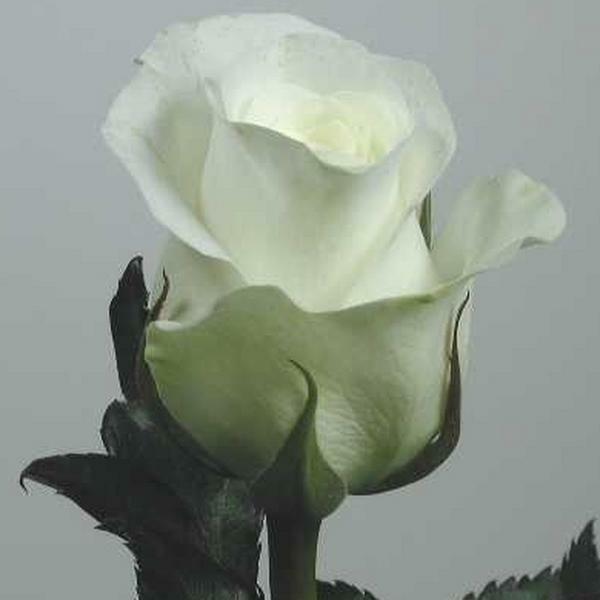 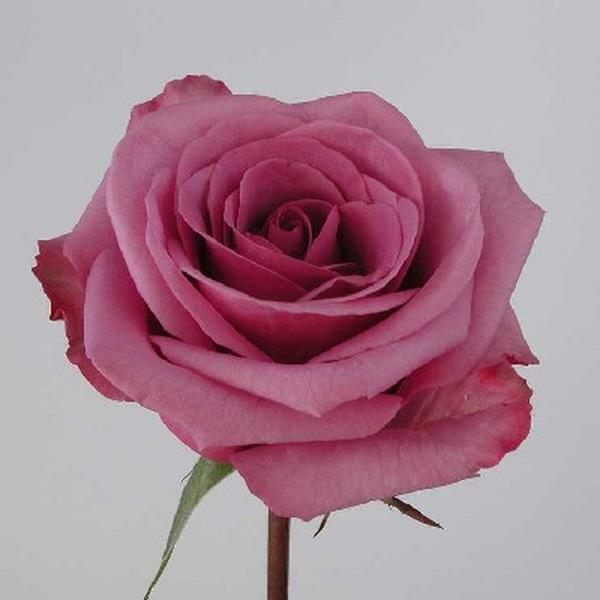 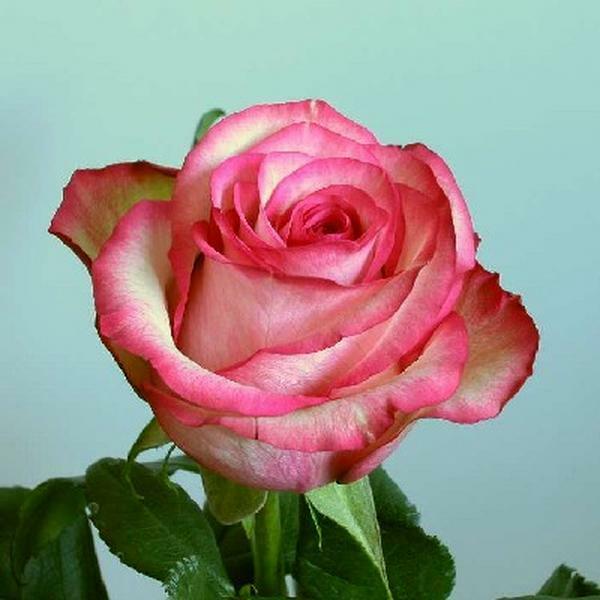 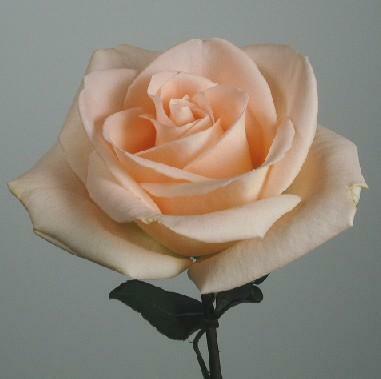 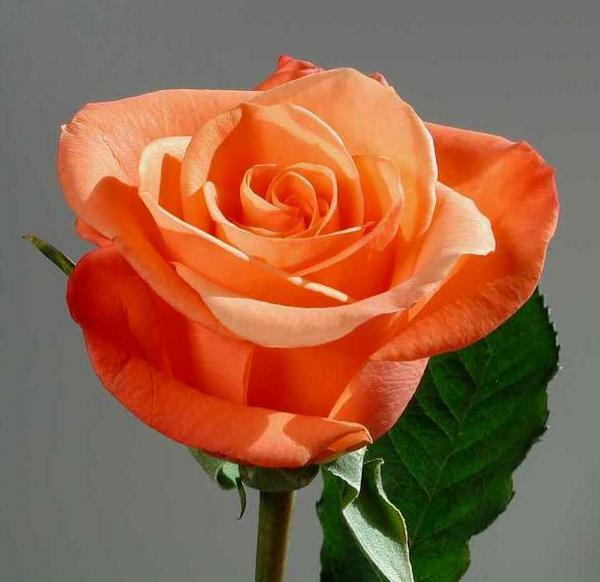 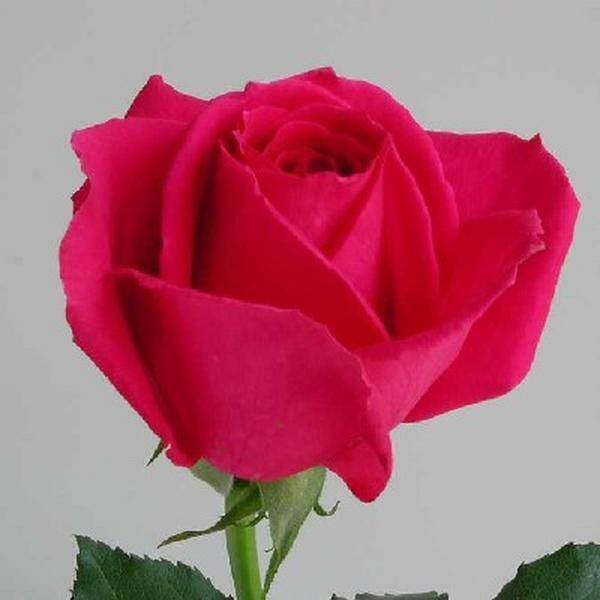 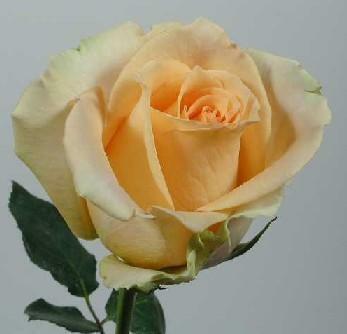 Perla farms delivers Ecuadorian roses and premium Colombian roses . 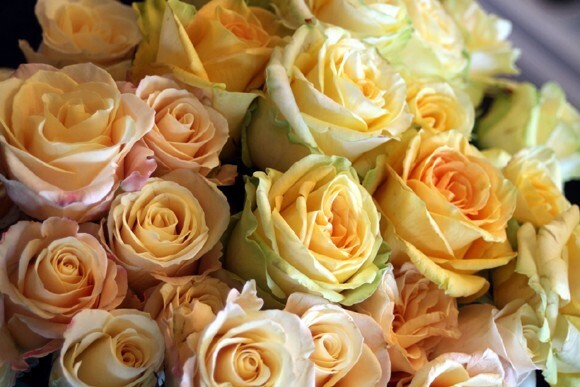 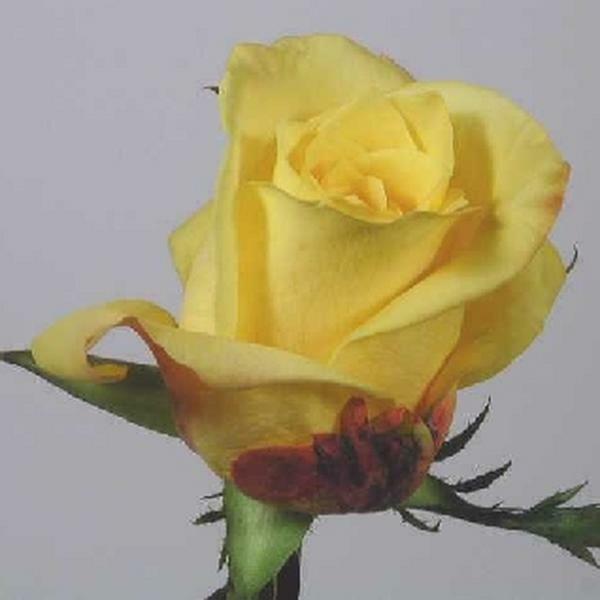 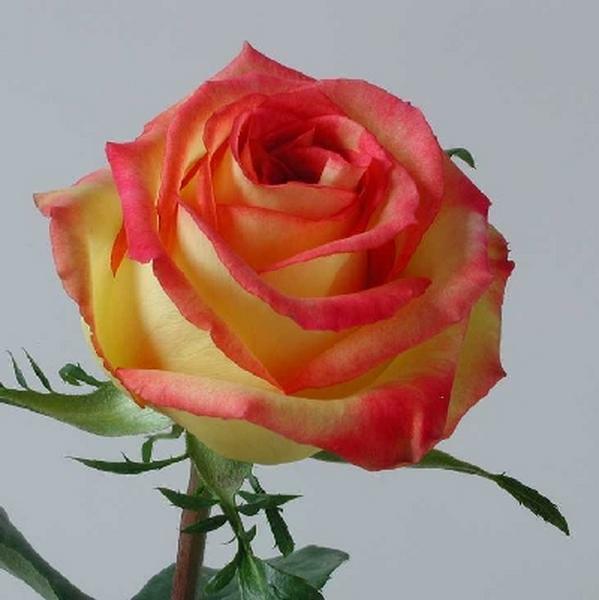 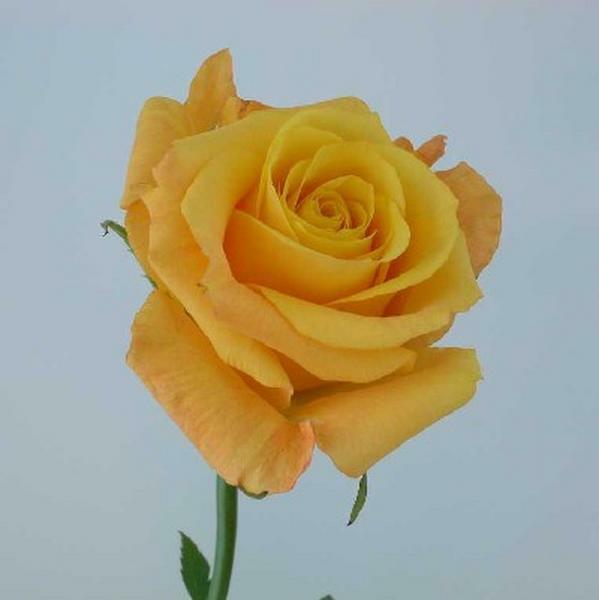 Green roses,bi color roses,pink roses,yellow roses,orange roses over 125 rose varieties , red roses,spray roses for your wedding bouquet and decorations. 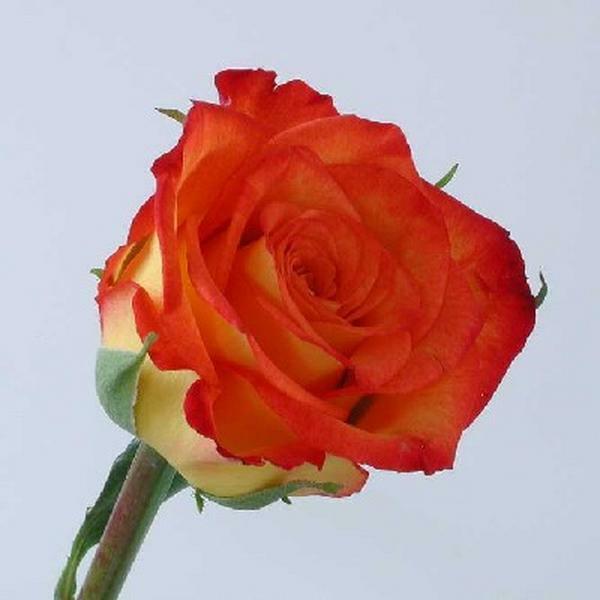 we have wwdding roses all colors available.